All Eagleville homes currently listed for sale in Eagleville as of 04/21/2019 are shown below. You can change the search criteria at any time by pressing the 'Change Search' button below. If you have any questions or you would like more information about any Eagleville homes for sale or other Eagleville real estate, please contact us and one of our knowledgeable Eagleville REALTORS® would be pleased to assist you. "Now Open! 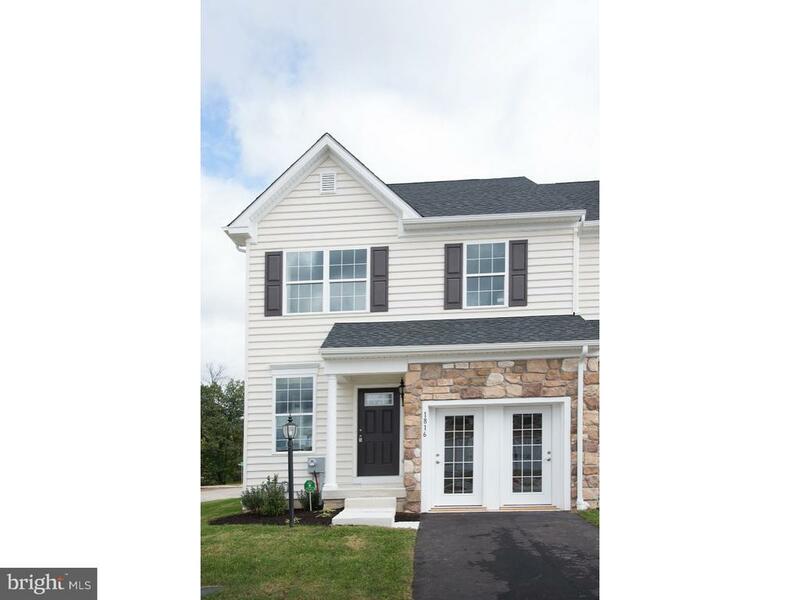 Reserve at Center Square is situated in picturesque Worcester Township. The community is made up of our Estates Collections Living at the Reserve at Center Square means enjoying a truly luxury lifestyle with the advantages of award winning designs. We are within minutes of excellent area schools, shopping, dining and convenient to major highways. 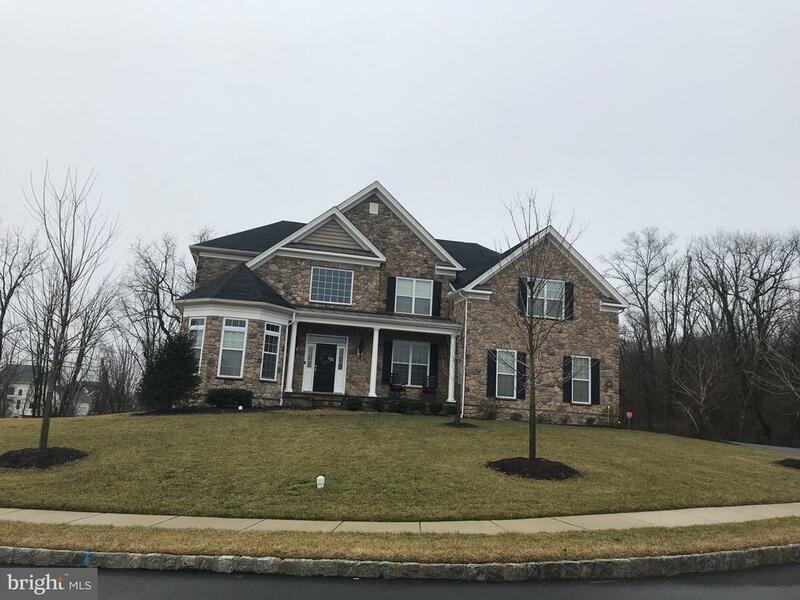 The Stansbury floor plan comes with 4 bedrooms, 3-car garage, Gourmet kitchen with expansive island, two story foyer with curved stairs dining room includes butlers pantry. Our outstanding included features include 9-foot ceilings, elegant engineered hardwood floorings in the foyer, powder room, kitchen breakfast area, granite countertops in the kitchen, 42' kitchen cabinets by Century and much much more." "Now Open! Reserve at Center Square is situated in picturesque Worcester Township. The community is made up of our Estates Collections Living at the Reserve at Center Square means enjoying a truly luxury lifestyle with the advantages of award-winning designs. Home sites are a quarter to half acre home sites. We are within minutes of excellent area schools, shopping, dining and convenient to major highways.Outstanding included features include 9-foot ceilings, elegant engineered hardwood floorings in the foyer, powder room, kitchen and breakfast area, granite countertops in the kitchen, 42' kitchen cabinets by Century and much much more." "Now Open! 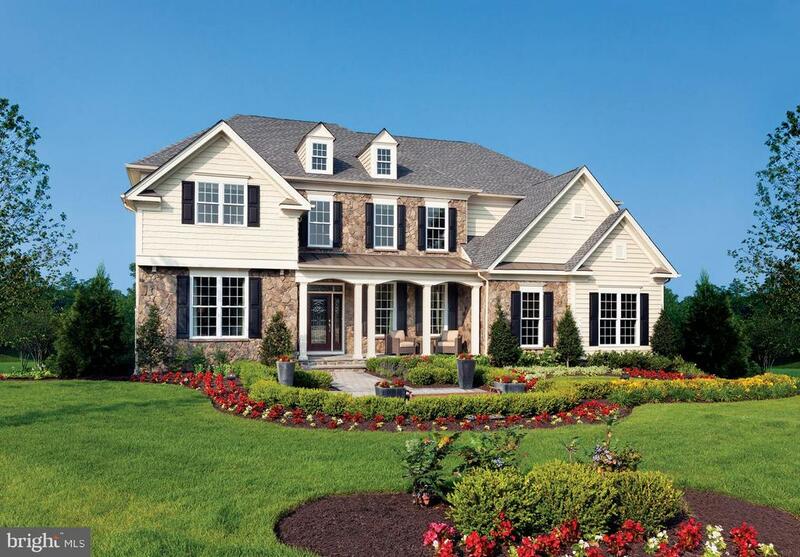 Reserve at Center Square is situated in picturesque Worcester Township. The community is made up of our Estates Collections Living at the Reserve at Center Square means enjoying a truly luxury lifestyle with the advantages of award winning designs. We are within minutes of excellent area schools, shopping, dining and convenient to major highways. Outstanding included features include 9-foot ceilings, elegant engineered hardwood floorings in the foyer, powder room, kitchen breakfast area, granite countertops in the kitchen, 42' kitchen cabinets by Century and much much more." "Now Open! 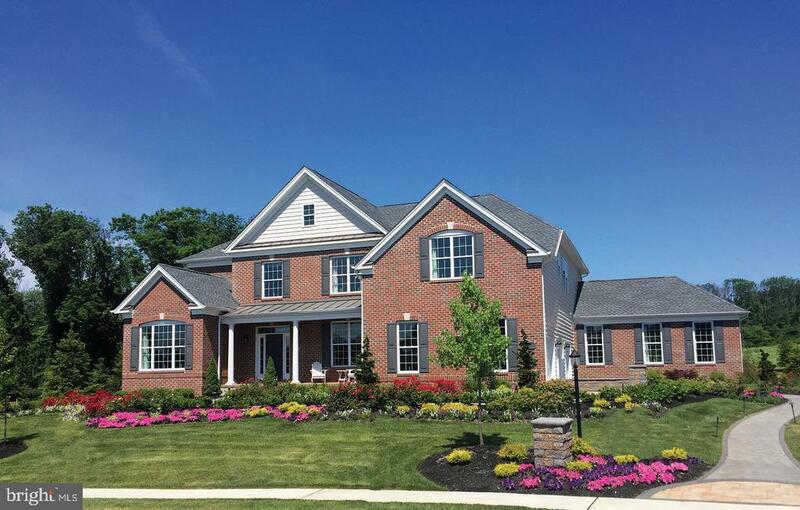 Reserve at Center Square is situated in picturesque Worcester Township. The community is made up of our Estates Collections Living at the Reserve at Center Square means enjoying a truly luxury lifestyle with the advantages of award winning designs. We are within minutes of excellent area schools, shopping, dining and convenient to major highways. Our Perry-first floor master with outstanding included features include 9-foot ceilings, elegant engineered hardwood floorings in the foyer, powder room, kitchen and breakfast area, granite countertops in the kitchen, 42' kitchen cabinets by Century and much much more." "Now Open! 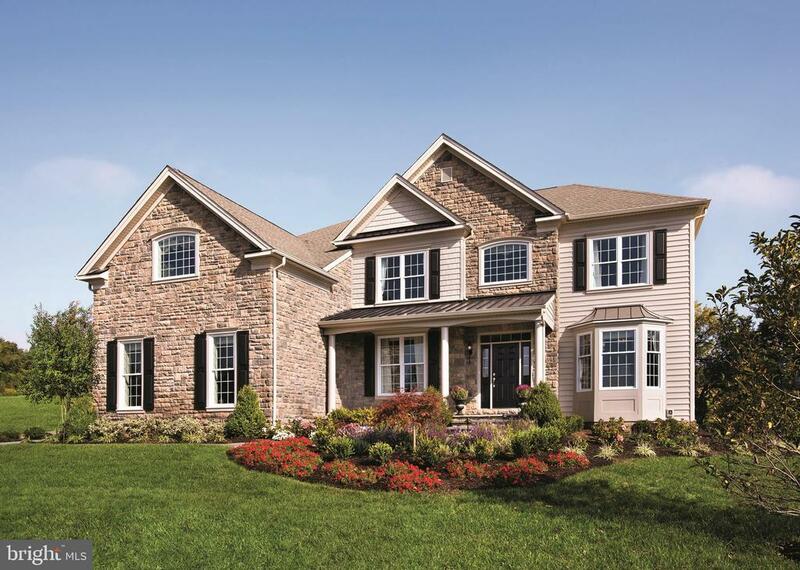 Reserve at Center Square is situated in picturesque Worcester Township. The community is made up of our Estates Collections Living at the Reserve at Center Square means enjoying a truly luxury lifestyle with the advantages of award winning designs. We are within minutes of excellent area schools, shopping, dining and convenient to major highways. Outstanding included features include 9-foot ceilings, elegant engineered hardwood floorings in the foyer, living area, kitchen and dining area, granite countertops in the kitchen, 42' kitchen cabinets by Century and much much more." 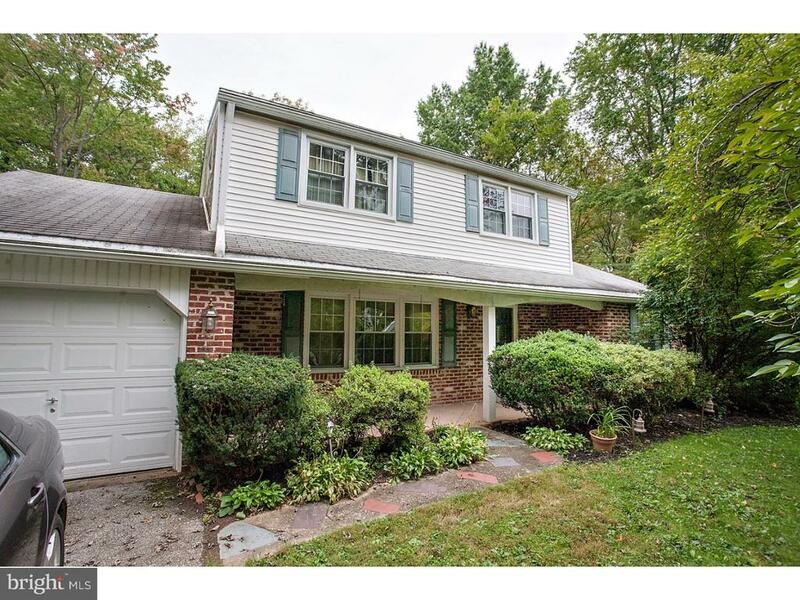 "Wonderful and move-in condition custom home with a small cul-de-sac location in Lower Providence Twp. Tree Lined and long driveway will lead you to this magnificent home with a park-like setting. Recessed stone entry with double doors with side load garage. Custom built home/open-floor plan with many special features of hardwoods or tile throughout, open staircase, overlook to family room, two fireplaces, cherry cabinetry, granite counter tops, island in kitchen, pantry, desk area, butler's pantry, laundry room on main floor, recessed lighting, crown and chair mouldings, bedrooms with hardwood flooring, main bedroom with sitting room/exercise room, main bathroom with glass enclosure and dual vanities with storage room, finished basement with two additional finished room and full bathroom, walk-out door to covered patio. Entertainment area in basement with a possibility of adding an additional kitchen or prep area(added sink and refrigerator with built-ins) for outdoor enjoyment. Two finished bedrooms/office/study in the finished basement area. Mutli-level deck overlooking the natural beauty of the 2.31 acres. Covered trellis, pond a spectrum of plantings.Seller has corrected stucco"
"Now Open! 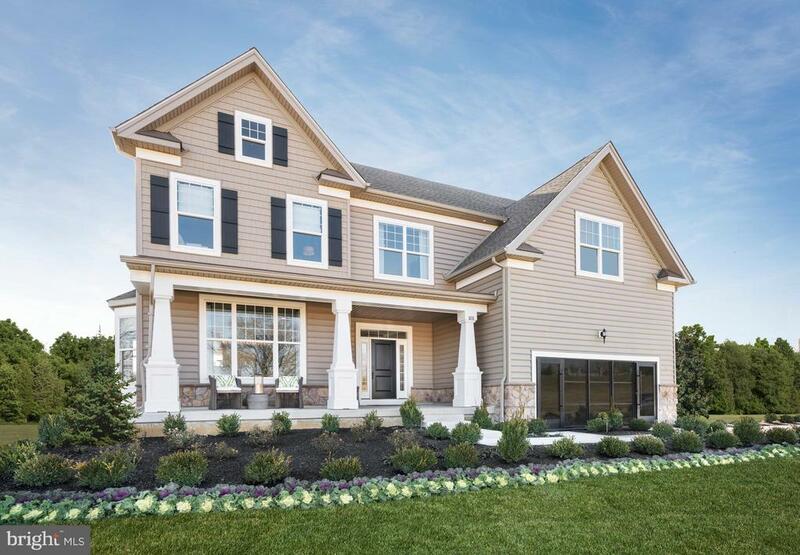 Reserve at Center Square is situated in picturesque Worcester Township. The community is made up of our Estates Collections Living at the Reserve at Center Square means enjoying a truly luxury lifestyle with the advantages of award-winning designs. Home sites are a quarter to half acre home sites. We are within minutes of excellent area schools, shopping, dining and convenient to major highways. FEATURED HOME-BROOKVIEW FARMHOUSE-Home site#8 ONLY Specially priced at $644,995-Values at $684,995!Our outstanding included features include 9-foot ceilings, elegant engineered hardwood floorings in the foyer, powder room, kitchen and breakfast area, granite countertops in the kitchen, 42' kitchen cabinets by Century and much much more." "You can stop looking now~you found your beautiful new home! This home sits in a Cul-De-Sac and has an Amazing Rear Yard for all those fun family and friends~ entertainment times. When you walk up the walkway take notice to the New facade of Stone and Siding that was installed in November of 2018 and gorgeous new aluminum framed fiberglass Front Door with custom side panels finishes the beautification of the exterior front. All the window frames have been replaced with new frames. Step inside you will see your new home has been newly painted throughout in a Neutral Palette, and new Carpets and beautiful refinished Hardwood Floors. Your Gourmet Kitchen has all Black Granite Countertops with updated Brushed Nickel Cabinet ware and all new LED lighting in kitchen. Magnificent Kitchen design with beautifully crafted 42 Wall Cabinets, Recessed Lighting, and elegant package (End Panels, Oversized Crown Molding and under the Cabinet Lighting. Other features include a Stone Fireplace, Updated Bathrooms including new faucets and light fixtures! Master Suite features large Sitting Room and incredibly separate His and Her Spacious Closets. Master Bath update includes Frameless Shower Doors. 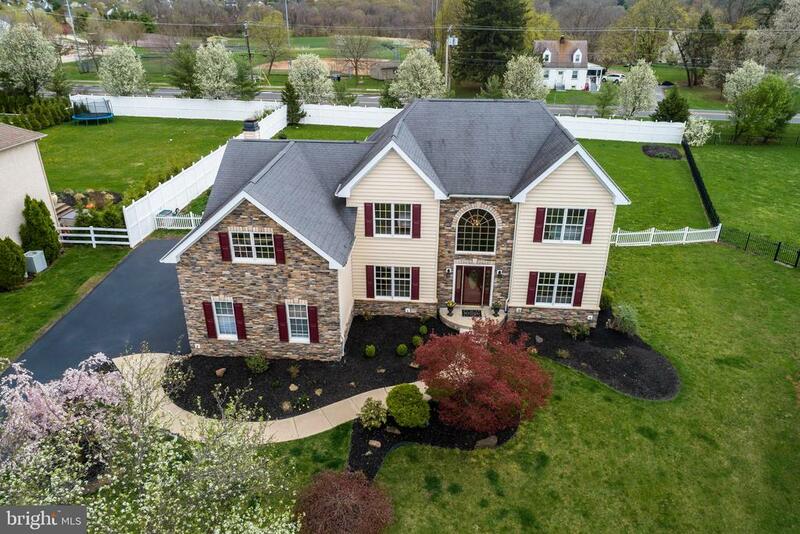 Home is located in the Methacton School District which is in the top 5% of our State! The current owners raised their children in this beautiful home, they loved growing up on a Cul-De-Sac and also having a huge flat backyard along with a soccer and baseball field across the street. Your new home is located 45 minutes from the city and near every major highway. 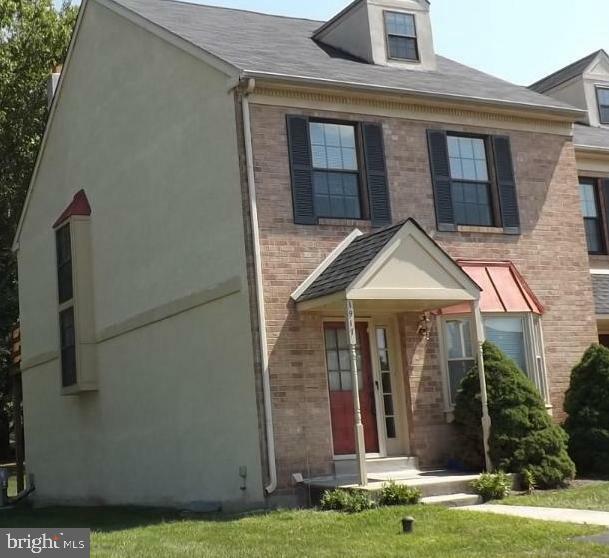 The area also offers every store imaginable within 7 miles including the King of Prussia Mall, Collegeville Town Center and every Supermarket you can think of. There is so much to see in the home, you must put it on the top of your list of homes to see! Showings start Friday, April 19th! And our First Open House is on Saturday, April 20th...come take a tour, fall in love, make an offer sellers cannot refuse...then start packi"
"Welcome Home! 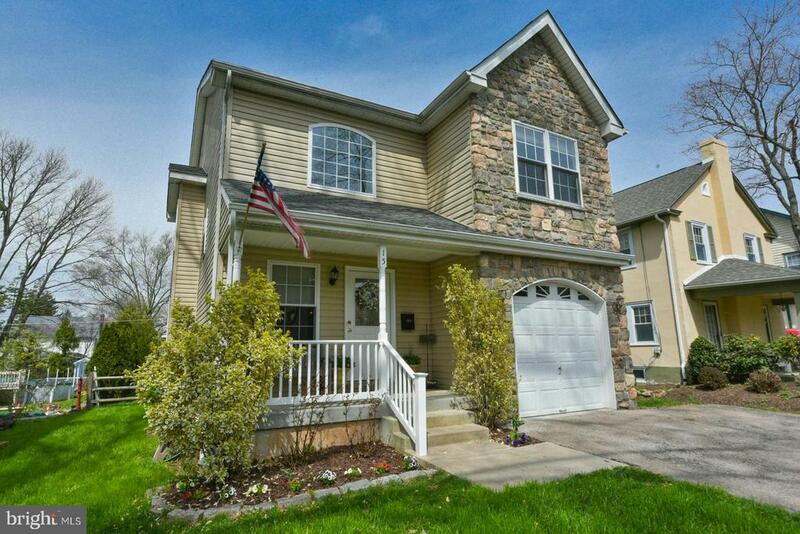 This beautiful 4 bedroom Colonial is located on a tree lined street in the desirable Halford Tract neighborhood. Enter into the two story foyer with updated flooring flowing throughout the entire first floor. There are so many options to entertain family and friends in this truly ready to move-in home. The lovely living room with plenty of windows leads to an open concept family room with a gas fireplace. The sunny kitchen has granite countertops, stainless appliances and lots of counter space. The dining area has sliders that lead to a maintenance free deck and a private fenced in yard. Upstairs you will find a spacious master bedroom with tray ceilings and ensuite bath including dual sinks, separate shower and soaking tub. You will never run out of room in the large walk in closet! Three additional nice size bedrooms and a hall bath complete upstairs. The finished basement with half bath is the perfect place to play games, watch movies and enjoy friends. Plenty of parking with a one car garage and two additional driveway spaces. Pride in ownership is evident in this amazing home. Don't miss out on all this home has to offer!" "This beautiful Eagleville home is a beauty inside and out. The home is beautifully landscaped on all sides and comes with a large fenced in back yard with a deck and awning. As you pull into the front, you'll also notice a covered breezeway connecting the house to the oversized 2 car garage. The spacious and open floor plan to this fully finished spilt level is very ideal for all types of living. With new rugs throughout the upper floors, you walk right into a foyer area that looks over the giant living room area. Also on the main floor you'll find a dining area and the spacious kitchen with upgraded granite countertops, a new range, and stainless steel appliances. It is filled with natural light from all the windows including the enormous picture window in the main room and comes stocked with recessed lighting. The upstairs has 3 larger bedrooms all with ceiling fans, a hall bath, access to the attic storage, and master bedroom with walk-in closet and master bathroom. The lower floor is very large and has a lot of character. There is a stone fireplace and sliding glass doors to the back patio that really brightens up the room. 2 ceiling fans, a built in book shelf, and crown molding complete the beautiful lower room. also on the lower floor you'll find a half bathroom, laundry room, and crawl space storage that is the entirety of the upper floor. This Westover Woods home is in a beautiful neighborhood with great access to major highways local stores and restaurants, parks, golf courses, and even the Zoo! Call to schedule an appointment to see this beauty today." "Rare chance to own a completely renovated townhome in the desirable Berwick Place community. The open 1st floor with crown molding and chair rail features a foyer entry, a spacious living room with wood-burning fireplace, dining area and a gourmet kitchen with 42 cabinets, granite countertops, stainless steel appliances and a peninsula with seating. This floor is complete with a powder room and a laundry room. The 2nd floor consists of 3 large bedrooms and 2 full baths. The spacious master bedroom with vaulted ceilings has a walk-in closet and a brand new, spa-like bathroom with a double sink vanity, a glass enclosed shower and a jacuzzi tub. The FINISHED basement with a powder room, bar and a separate office offers more living space and is perfect for a media room/ home gym/ or play room. The back deck is ideal for outdoor entertaining or a quiet morning with coffee. 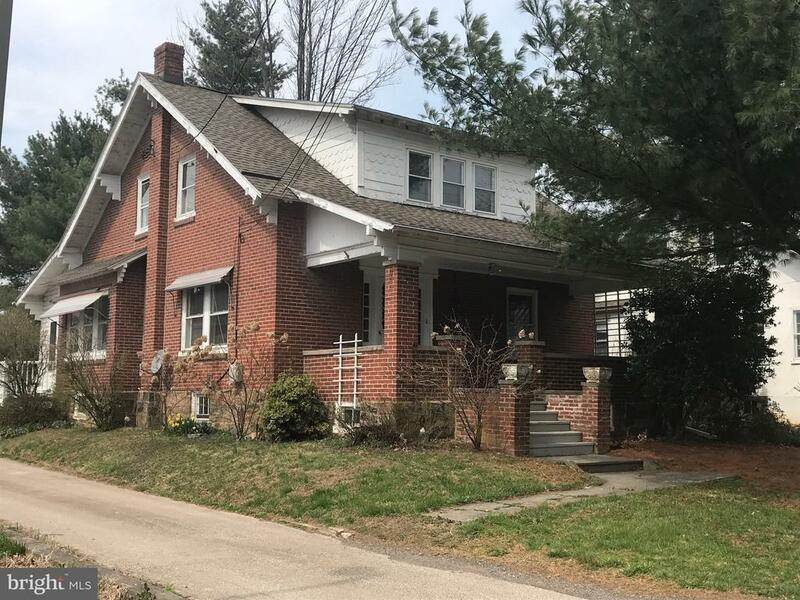 There's more: hardwood floors on the 1st fl, new roof, newer windows, koi pond, recessed lighting, 1-car garage, lots of natural sunlight, central air, etc! 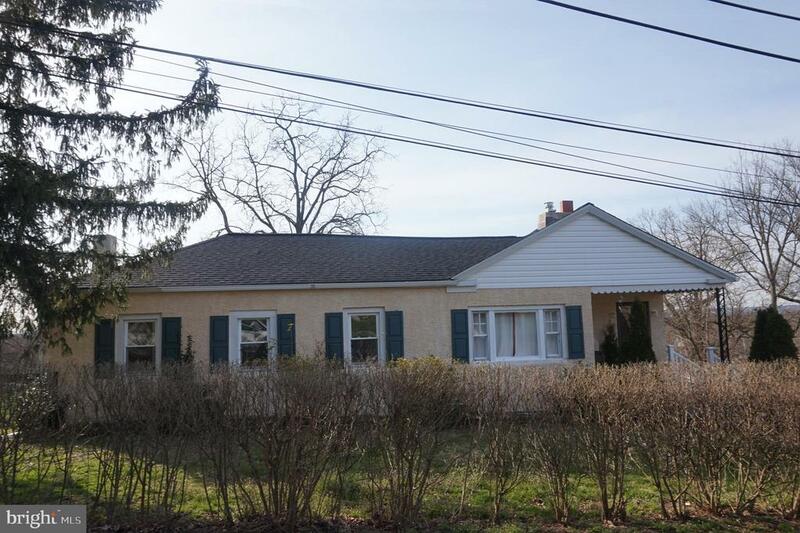 Great location located in the award winning Methacton School District. 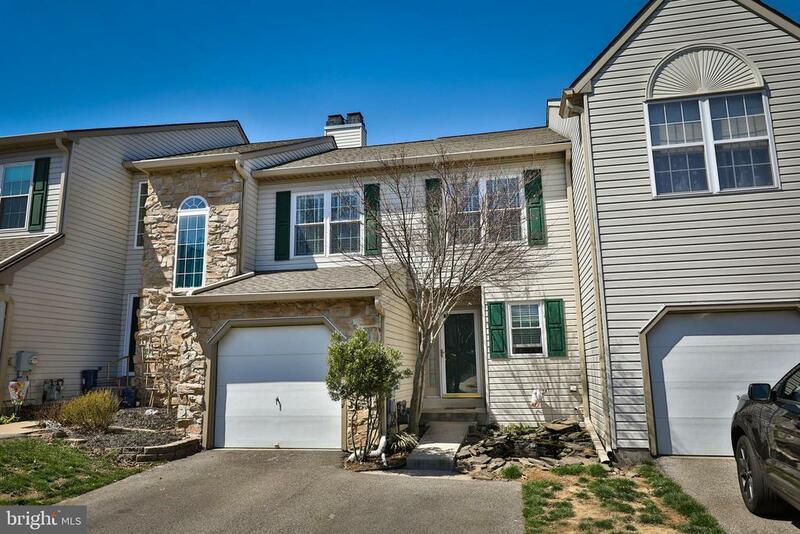 Close to Germantown Pike, 422 Ridge Pike, 363, shopping centers and many trails and parks." "Welcome to a charming Colonial with a front porch. 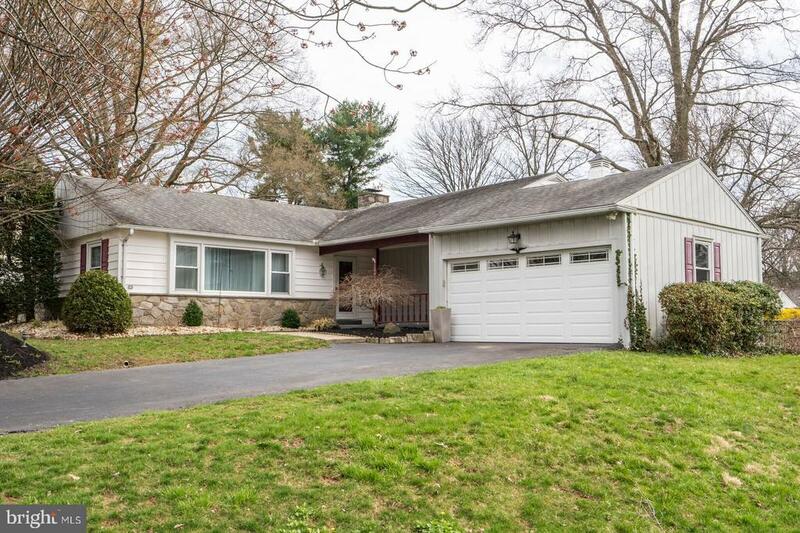 This home backs up to preserved open space located in Methacton School District. Home features 2 bedrooms and one full bath, living room, dining area, kitchen and mudroom on the first floor. The second floor has two additional bedrooms and a full bathroom. The full basement is great for storage. There is a two car garage with additional parking available on the paved driveway. Plenty of entertaining room in the large back yard. **Owner selling property as is and will not make repairs or issue credits/assists of any kind. Public records incorrectly states on site septic. This home has public sewer." "Welcome to the Reserve at Stoney Creek, a luxury Townhouse community located adjacent to a Park with Walking Trails in a beautifully wooded area with private streets and abundant parking for residents and guests. This home features an open floor plan with 9 foot ceilings on the first floor plus Living Room Dining Room and Fabulous Kitchen complete with a Large Center Island w/Granite countertop, Wood Cabinets, Stainless Steel GE Appliances, Dishwasher, Garbage Disposal, Gas Range, Microwave along with a generous Pantry. Also features energy efficient Natural Gas heat, Electric Hot water heater and Central Air and Double Pane Insulated Vinyl Windows. The first floor boasts Hardwood floors throughout. The second floor appointments include 3 spacious Bedrooms, 2 full Bathrooms, a Main bedroom with a room-sized walk-in closet. Also 2nd floor Laundry Room for your convenience. This home has a 1-Car Garage with attractive Carriage style doors.Many optional amenities available such as finished basement, deck, upgraded flooring & more. This is the Model home in the community. Please view others available as well. Base price is noted." "Recently reduced, this great family home just needs you and some TLC! 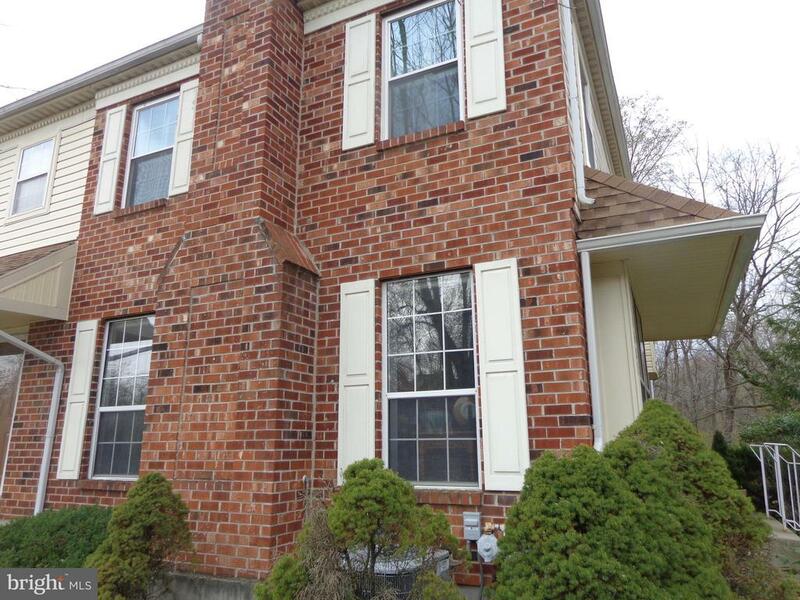 A 4 bedroom 1.5 bath center hall colonial in the award winning Methacton School District. It's features include hardwood floors throughout, dining room with sliding glass doors that lead to an oversized deck with stunning views. The private, fenced, flat back yard has mature trees along the perimeter-which backs to the golf course. There is a formal living room with a gas fireplace, a family room, a laundry/utility room with a door leading to the back yard and large shed with electric. Finishing the first floor is a powder room and oversize one car garage. On the second floor you will find the master bedroom as well as 3 additional ample sized bedrooms, a hall bath with tub, and linen closet. Don't wait call and schedule your appointment today!" "Charming single in Methacton School District. This home is perfect for a first time home buyer. Situated on over a 1/2 acre this property offers 3 bedrooms and 1 1/2 baths with one attached garage and one over sized detached garage. Enter to a living room with hardwood floors, eating area and a cozy nook to watch TV or read a book. There is an upgraded galley kitchen with newer appliances. 2 additional bedrooms and a third one being used used now as a huge clothes closet with vanity area. (could be converted easily back to a bedroom), and full updated bath completes this floor. The lower level offers a nice size family room with lots of windows, half bath and exit to side yard. (Family room being used as a bedroom right now) The next lower level houses the garage, storage area and basement. The laundry room is in the basement. The very spacious backyard is wonderful for summer picnics and parties. Make an appointment now to view!!" 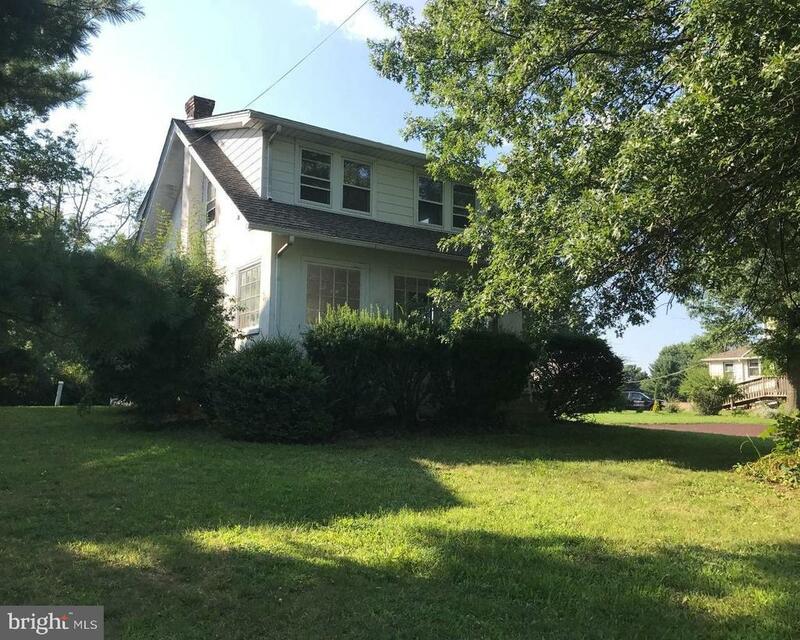 "This cozy two story home in Worcester Township backs up to preserved open space located in Methacton School District. The home features an updated kitchen with new cabinets, counter tops, subway tile backsplash, cooktop stove, built in microwave, dishwasher, garbage disposal, and refrigerator. Large living room and dining area along with an enclosed front porch/sunroom with heat and electric complete the first floor. Three newly painted bedrooms with hardwood floors and an updated bathroom are located on the second floor. Full unfinished cellar with newer water heater and heater. A new oil tank is being installed. A small one car garage with attached work area with electric. **Owner selling property as is and will not make repairs or issue credits/assists of any kind. Public records incorrectly states on site septic. This home has public sewer." 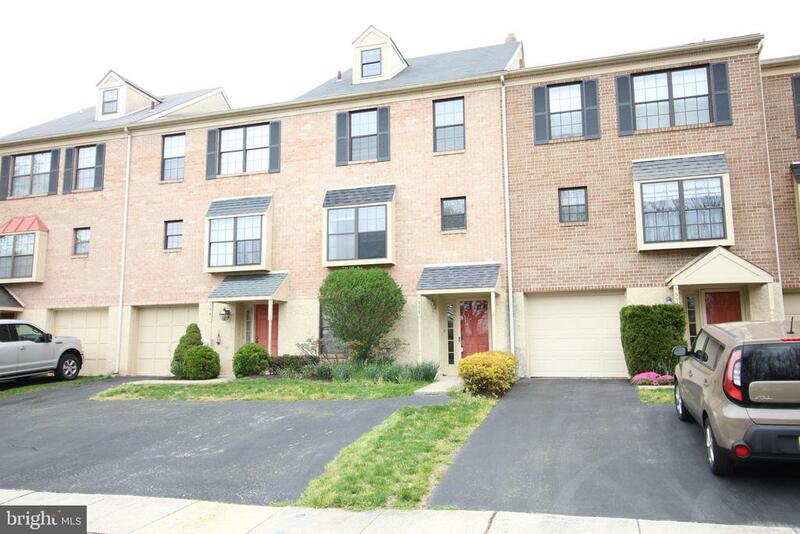 "Welcome home to this beautiful Regents Park 3 bedroom, 2.5 bath end unit. Situated on a quiet cul-de-sac, this is one of the best locations in the entire community. The large great room boasts gas fireplace, hardwood floors and plenty of entertaining space. Enjoy cooking in your beautifully remodeled kitchen which opens up to the Family Room. Enjoy quiet mornings on your back deck. There's plenty of space to entertain with the finished lower level complete with custom bar that walks out to an additional back patio. Master suite with dual closets, vanity/dressing area and master bath complete with large soaking tub with separate shower. This home is an absolute must see!" "This freshly painted/carpeted 3 bedroom 2.5 bath bright and sunny end unit in the Westover Crossing development is now available. Kitchen is large with a bay window. Open design allows view of the woodburning fireplace in the living room from the dining room. From the living room you can open the sliding doors to the covered patio area. A powder room on this level provides convenience. On the 2nd floor there are 3 bedrooms with large closets, and a main hall bath. The master bedroom has it's own full bathroom, walk in closet and sliding glass doors to a deck area with a lovely view . Go up one more level and you will find a large carpeted/heated loft area that could be used as office space or a 4th bedroom. Basement laundry area has also been freshly painted." "Bye Bye Rent, Hello Home-ownership!! This 2 bedroom town-home has a full basement for all of your storage needs or make into hobby or office space. Enter into your bright and welcoming living room and kitchen with generous cabinets and counter space. From the kitchen open your sliding door to the patio area and find a place to relax and take in a breath of fresh air. Upstairs are two nicely sized bedrooms that share a Jack/Jill bath. It's ready when you are!"